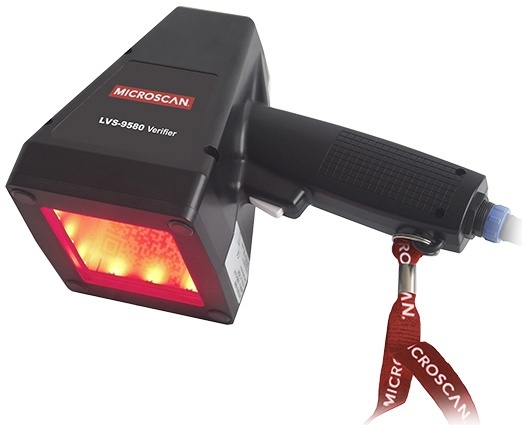 LVS-9585 handheld 1D & 2D Direct Part Marked ( DPM ) barcode verifier adds advanced lighting options and powerful software functionality. The new auto-find feature enables users to automatically find the DPM symbol within the verifier field of view, and cycle through the lighting settings to find the lighting type that works best with the specific DPM marking and material substrate. The LVS-9585 can test both DPM parts as well as printed labels to a broad variety of global application standards, and provides comprehensive quality analysis and reporting features.